CometNet has MOVED to Google Team Drive! 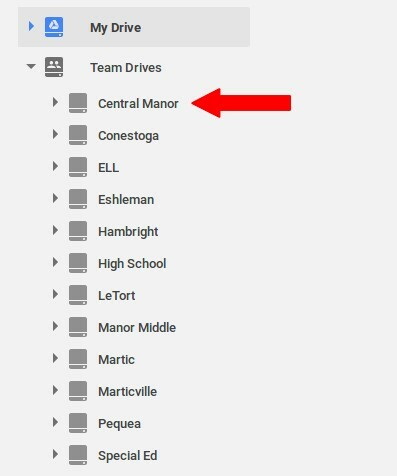 All documents from CometNet have been moved to the newly formed Google Team Drive. All employees have access when logged into their Google Drive. If you have any questions, please contact your building tech by emailing support@pennmanor.net to submit a ticket or call the help desk at extension 1776. CometNet is Moving to Google Team Drive. All Building Documents have currently been moved!